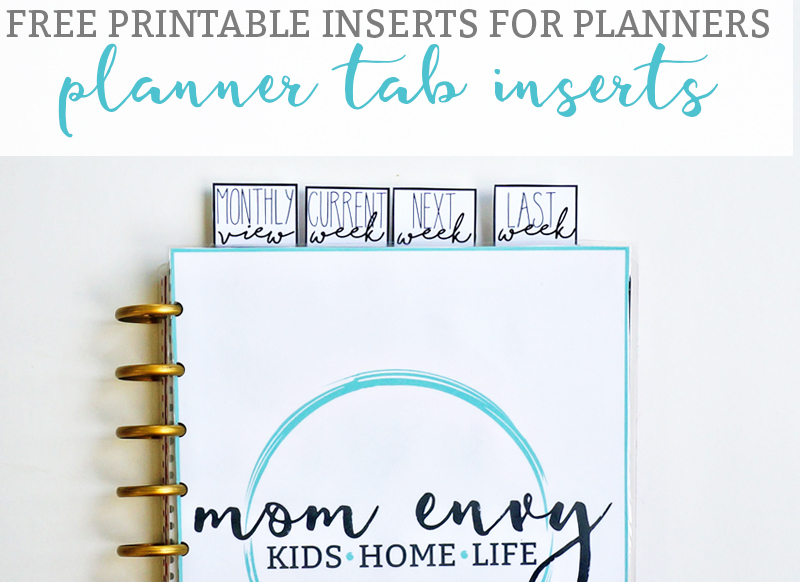 I have been wanting to make these planner inserts for a while now. I am so glad that I finally got around to it. 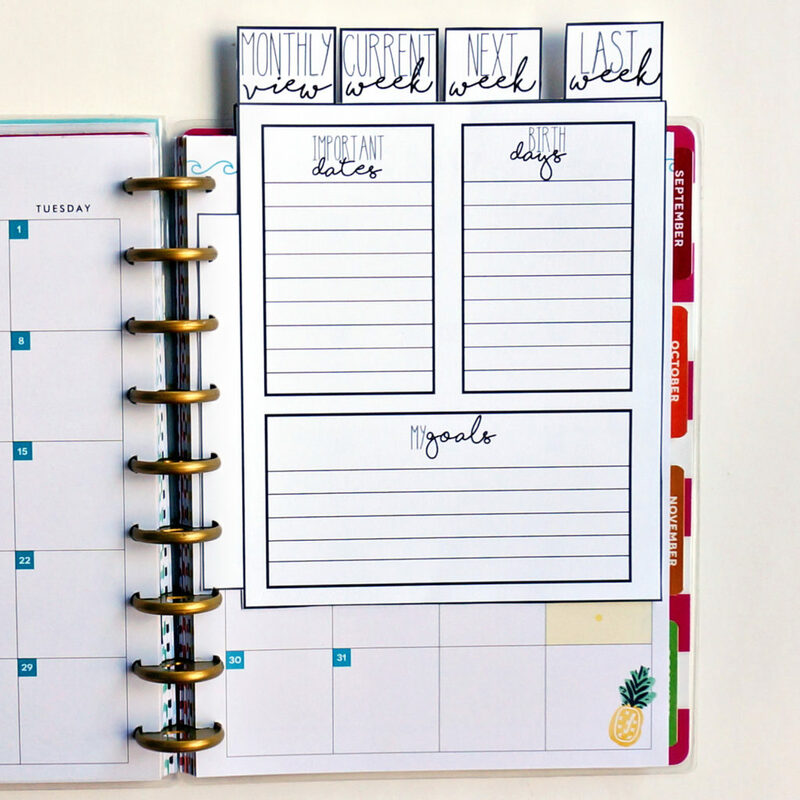 Do you ever find it difficult to get to your current week or to the month you’re currently in? These inserts will make finding your place super easy. They come in 10 different designs including blank or will squares of information to fill-in (my preferred option). 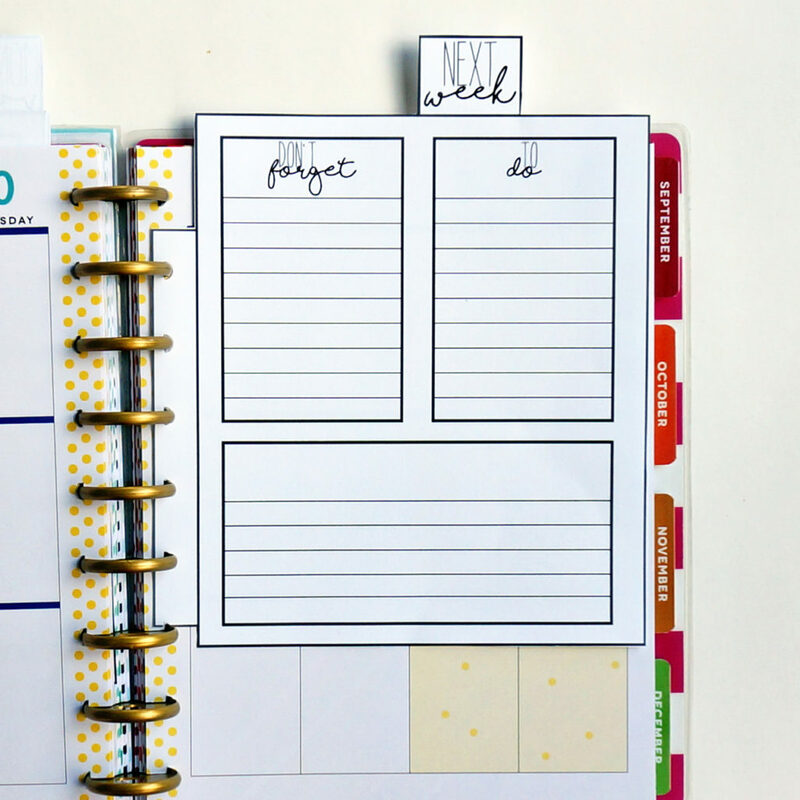 Laminate the inserts and use a dry erase marker or overhead marker. Print them off each week. 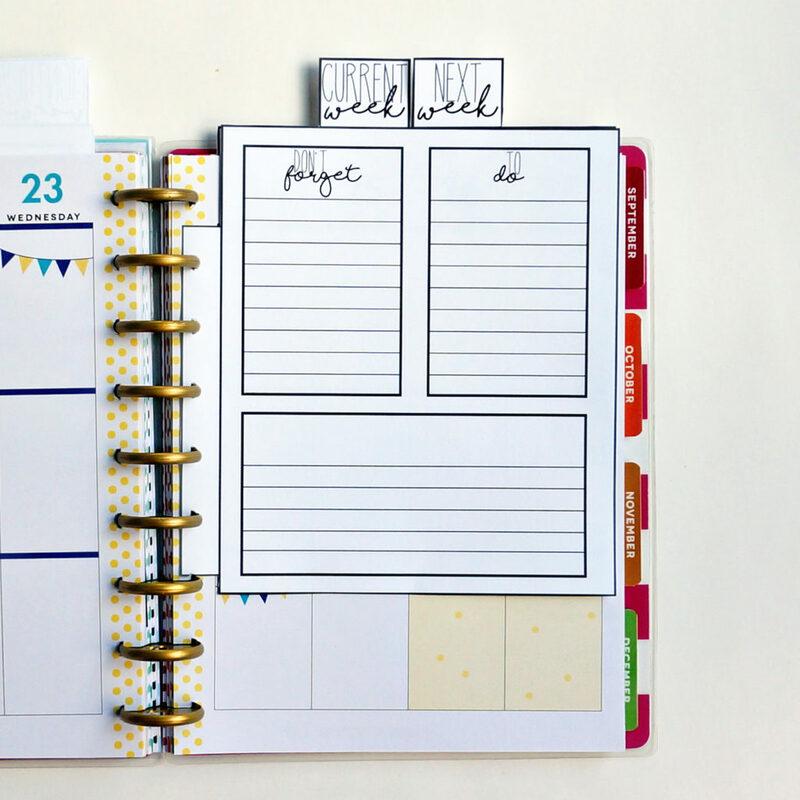 When you go to move on to your next week or month, simply cut the tabs at the top off. 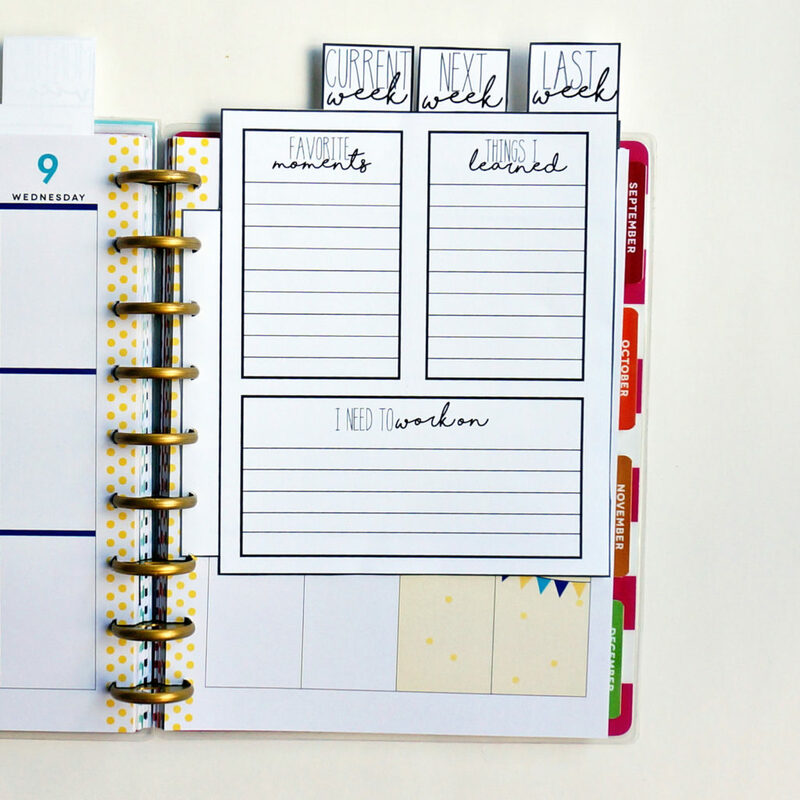 This way, you can keep the part you filled out in your planner to look back on. You have to cut the tab off though because otherwise it would get confusing pretty fast. 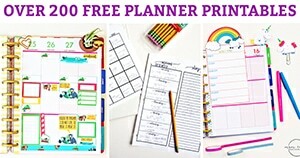 While I designed these for my Happy Planner, they can work for a multitude of other planners or notebooks. They come in a one size but can be adjusted and print in a larger or smaller percentage. 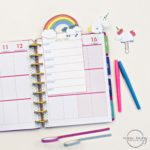 If you use a spiral or bound planner (such as an Erin Condren or Recollections), see how to use the inserts here. Which theme should create inserts/clips for next? I have a few ideas on my list (like cacti and succulents), but I’d love to hear some ideas from you! Are you missing our posts on Facebook due to the algorithms? 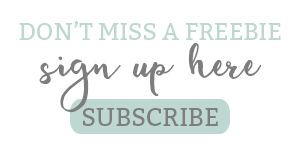 Sign up here for our newsletter. Don’t worry, we only e-mail you once a week at the most with blog updates (unless there’s a special event). 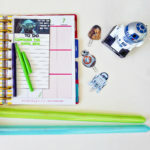 Newsletters will let you know what happened in the past week (including free printables) as well as what will be happening in the upcoming weeks. 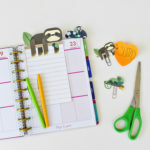 Our e-mail newsletter is the best way to stay connected and make sure you don’t miss a free printable! Files are in JPEG, and PDF format. There are 10 available styles (see above). Hate spending so much money on ink? Do you hate trying to figure out if you have enough ink to print? Then the HP ink program is for you. It has saved us SO much money on ink. 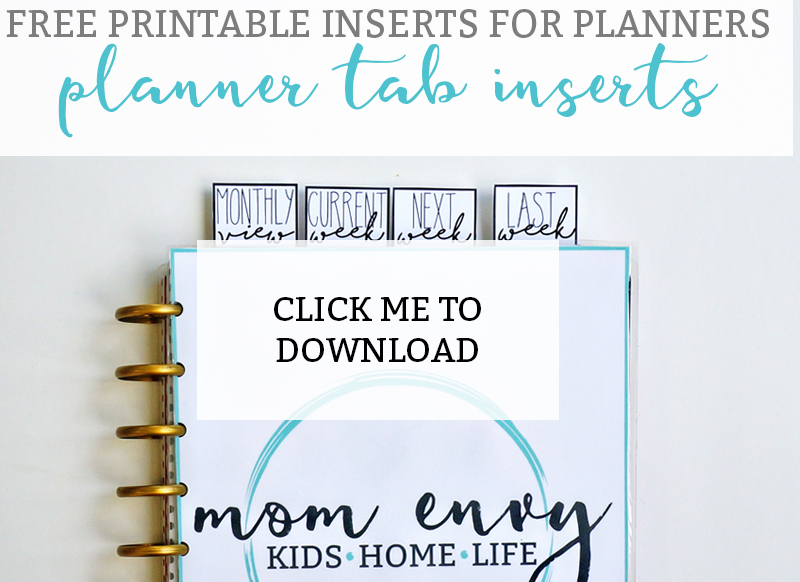 If you love to print planner inserts and stickers, it’s totally worth looking into. 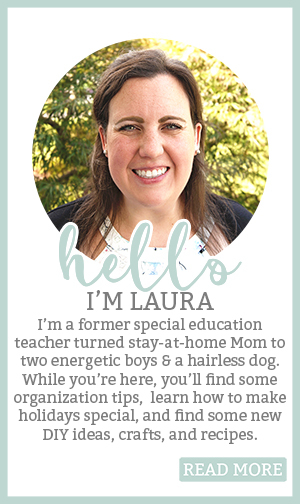 Click here to use my referral and earn 1 free month! Looking to buy a new HP compatible printer? This one is great. 1. 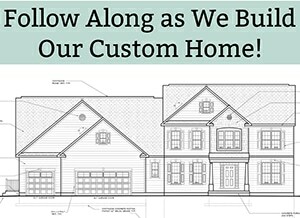 Click on the image below the Download Below arrow. 2. Unzip folder (right click the folder and unzip/extract). 3. Print files or send somewhere to be printed! 4. Having trouble? Email me.